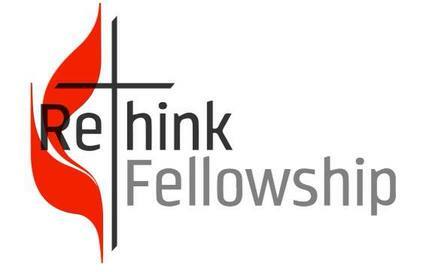 called Rethink Fellowship: A United Methodist Student Association. ​in the College Sunday School Room at Broad Street UMC. ​ This fall, our Rethink students are studying "The Call" by Adam Hamilton. and service projects throughout the year. ​ of Presbyterian College and in the greater Clinton community. at all the times you can, to all the people you can, as long as ever you can.' - John Wesley"